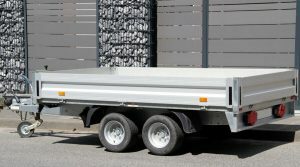 Trailers can have a variety of meanings, here in the UK, they are referred to as objects that enable you to transfer large or heavy objects without the need for heavy lifting and exertion. However, in the US, trailers are know for being large trucks, that are commonly known in the UK as HGV’s or LGV’s. To legally tow a trailer in the UK, you must complete a DVSA approved trailer training course. 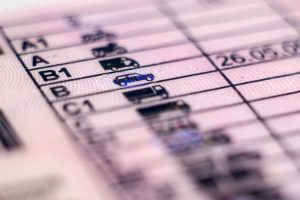 Trailers come under the B+E category on any standard UK driving licence and can only be gained through the completion of the course and by successfully passing the test. How Should I Drive a Trailer? As well as being extremely heavy, trailers can be awkward to manoeuvre without the correct training. However, just because you are able to safely drive or tow a trailer, doesn’t mean that you know how to use it efficiently. Part of the trailer training that is completed in the UK includes a variety of areas that are assessed. These traditionally include; your ability to drive a trailer safely, your ability to complete a number of set driving manoeuvres, safely uncoupling and recoupling a trailer and a number of related question and answer sections. Trailer training courses are available through Pure Driving and allow drivers to successfully gain a valid B+E driving category on their driving licence.